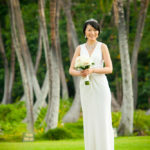 A beautiful wedding at a private resident in the Mauna Lani Resort property. 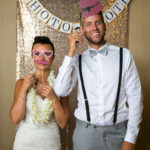 The wedding was coordinated by a great company, Swept Away Events. The wedding ceremony was on one of the Lanais on the property and was filled with rose petals. Portraits were shot on the property and on the nearby beach just a few feet from the home.